Just because St. Patrick's Day is over, doesn't mean the love of green needs to stop. 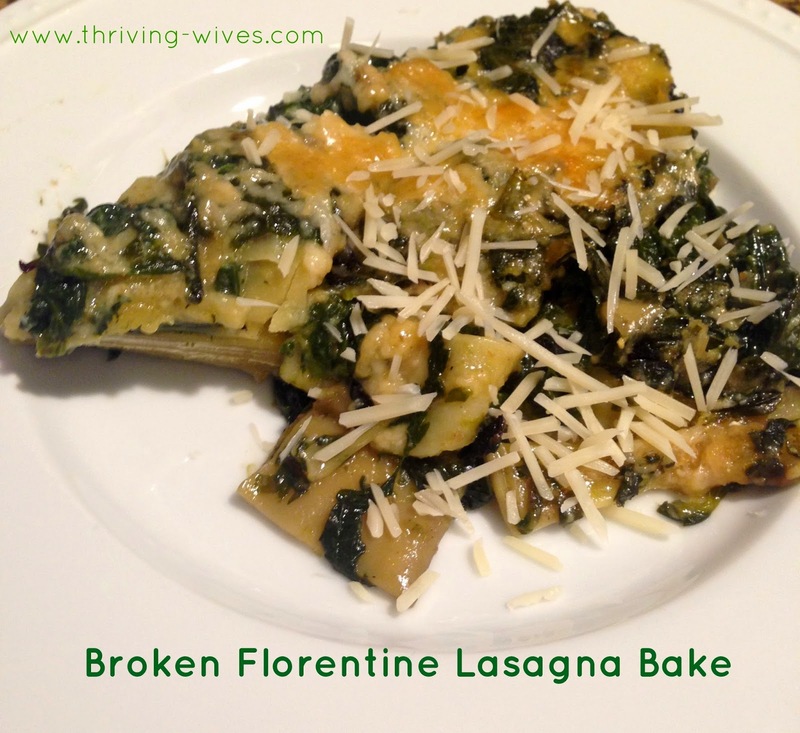 This recipe is packed full of nearly 3 pounds of green goodness...and it tastes wonderful! Quick, easy, healthy and one of Rachel Ray's personal picks. First, preheat oven to 350 degrees. 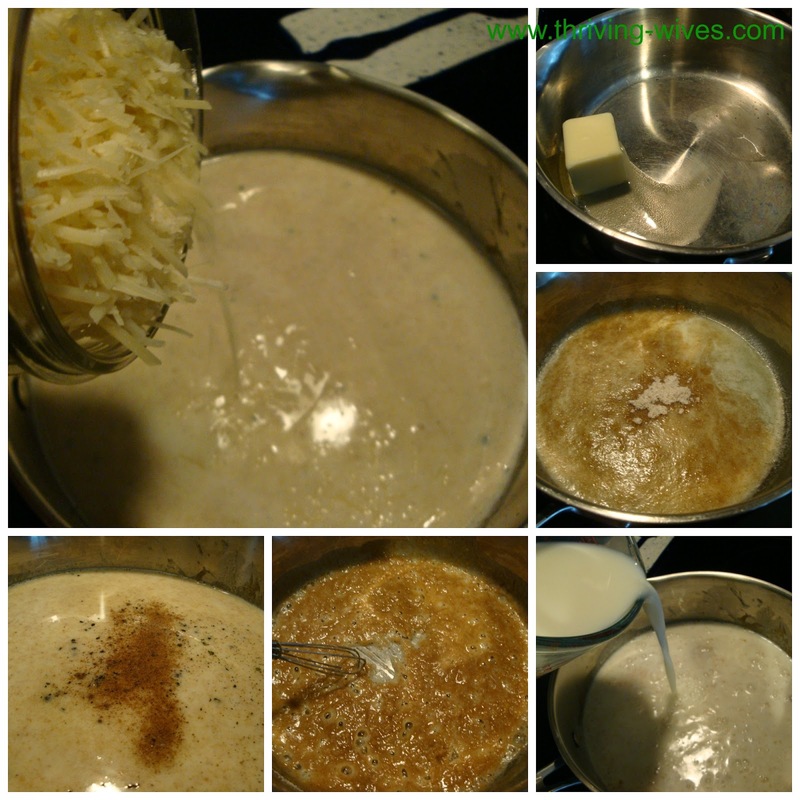 Then get cooking that delish cheese sauce! Take your chunk of butter and melt in a medium pot over medium heat. Sprinkle the flour over the melted butter and whisk to combine, cook for one minute. Continue to whisk the milk into the butter-flour mixture, season with salt, pepper and nutmeg. While pouring in the milk, make sure to keep whisking and cook for a couple of minutes to thicken. Once good and thick, stir in half the cheese (about 3/4 cups) and set the sauce aside. Now time to get the greens going. heat olive oil in a large cast-iron skillet over medium-high heat. Toss in the garlic and cook for one minute, letting all the flavor release into the pan. Add the chard, turning occasionally as it wilts down. 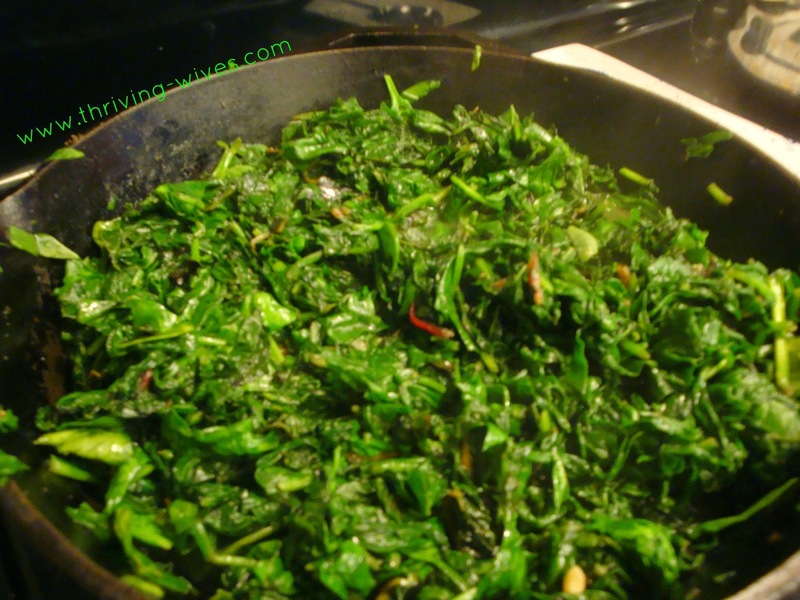 Once the chard is cooked down, add spinach a few handfuls at a time, continuing to stir and adding more as it cooks down. Season your greens with salt and pepper. 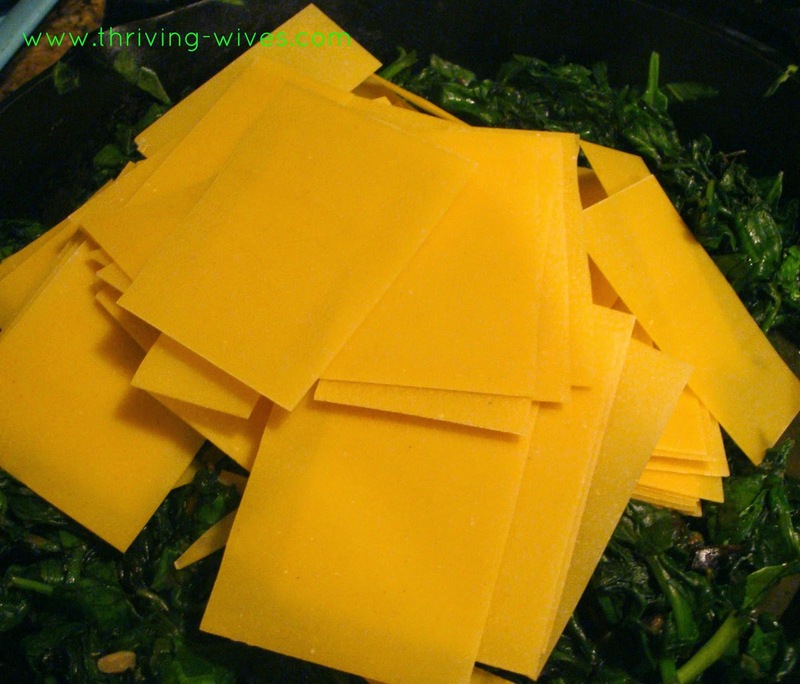 Break pasta sheets into large pieces and toss into the pan with greens. 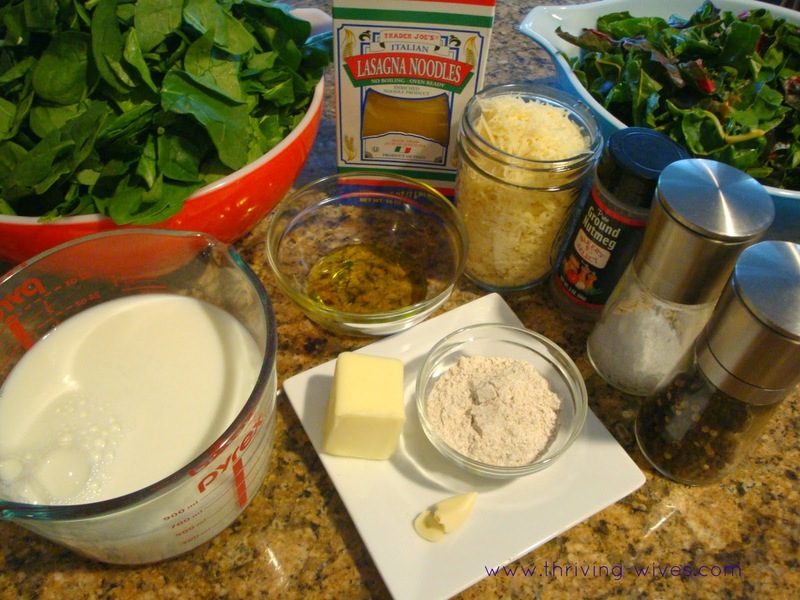 Give them a good stir to mix them in the pounds of greens. 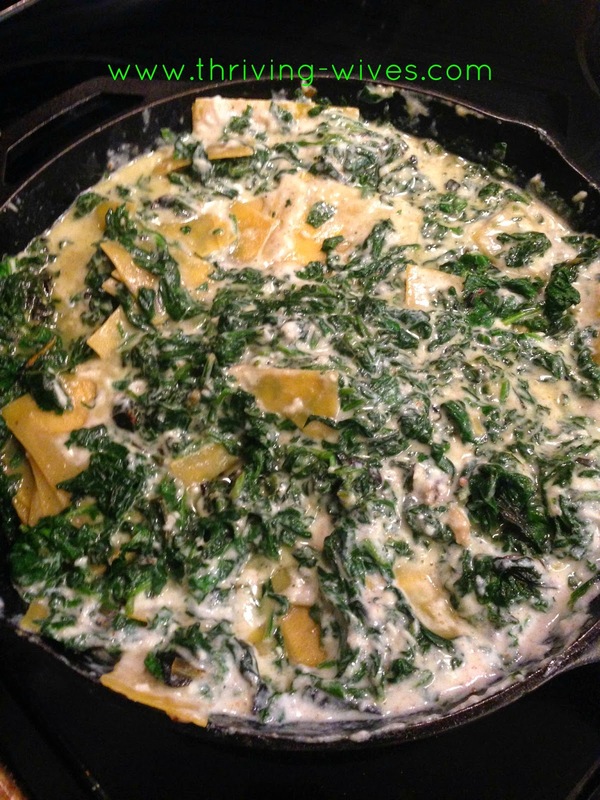 Take that thick and creamy sauce and pour it on top of the greens and noodles into the skillet. Give it a stir again to ensure everything is even, coated and creamed. 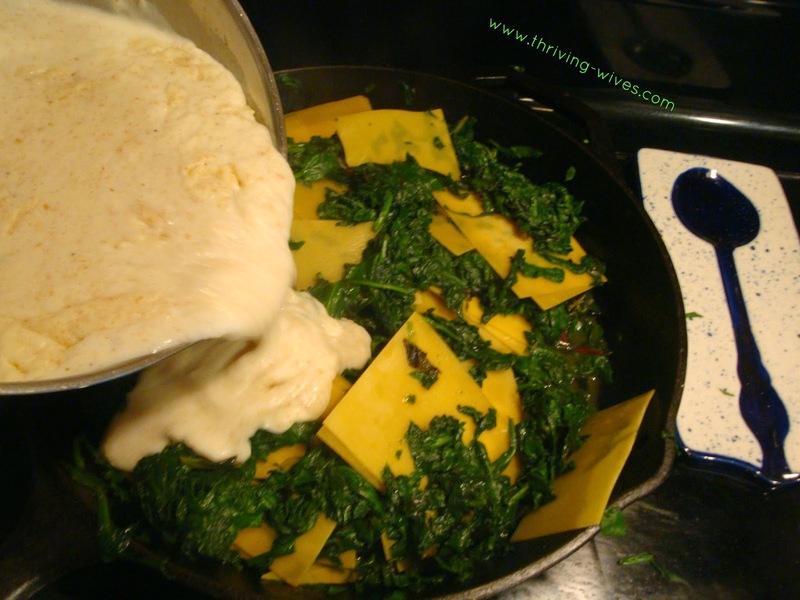 Smooth the top down and sprinkle the remaining Parmigiano into the skillet. 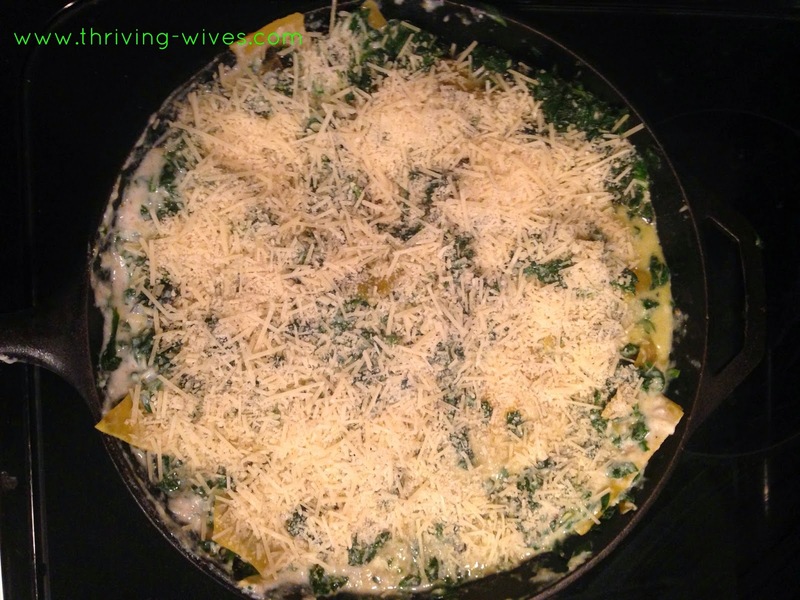 Cover the skillet with foil, transfer into the oven and bake the lasagna for 30 minutes. Remove the foil from the pan and let it finish cooking uncovered for another 15 minutes to brown the cheese. Allow it to cool and then serve it up! Mmmmmmhmmmmmmhhhhmmmm. Baked cheese? Oh yeah. 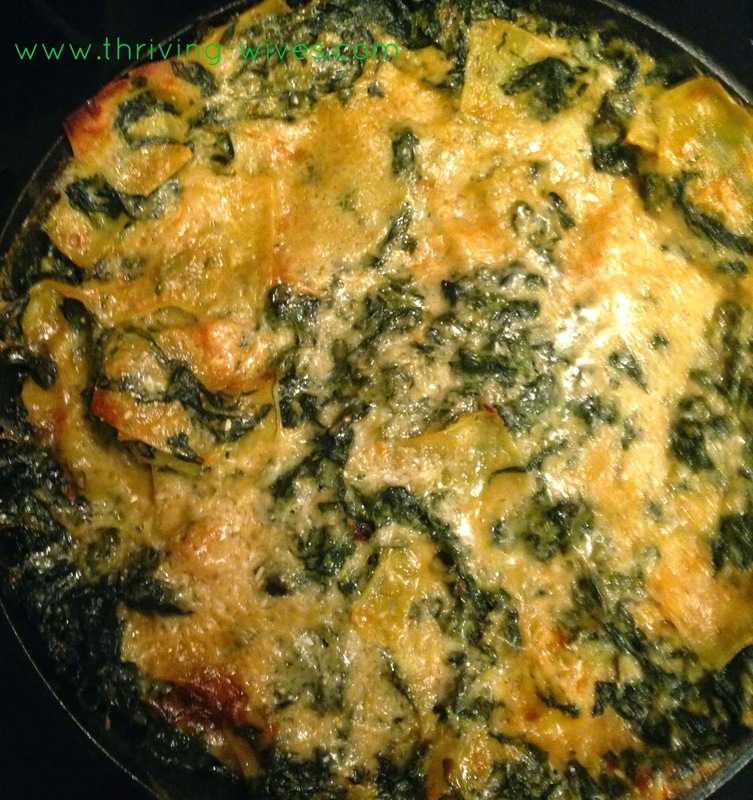 Baked cheese layered on top of pounds of cooked greens? Now that is a great way to sneak them in to a TH and kids too!